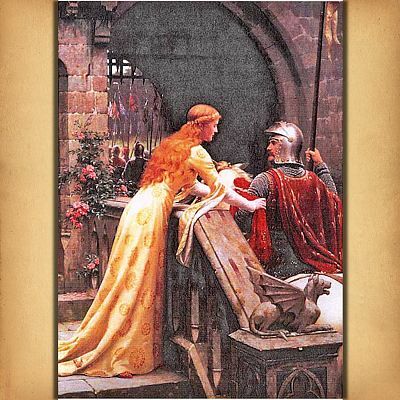 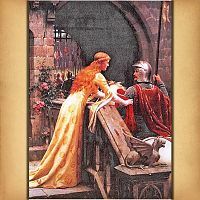 - Another romantic medieval scene based on Frederic Leighton's art. Design is 300 stitches wide by 419 stitches tall. 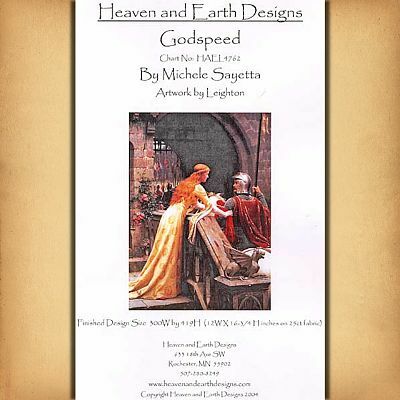 Copyright - Heaven and Earth Designs, Inc.
Do you have any other questions about our "Godspeed" Cross Stitch Pattern?